will appear in the upcoming movie. 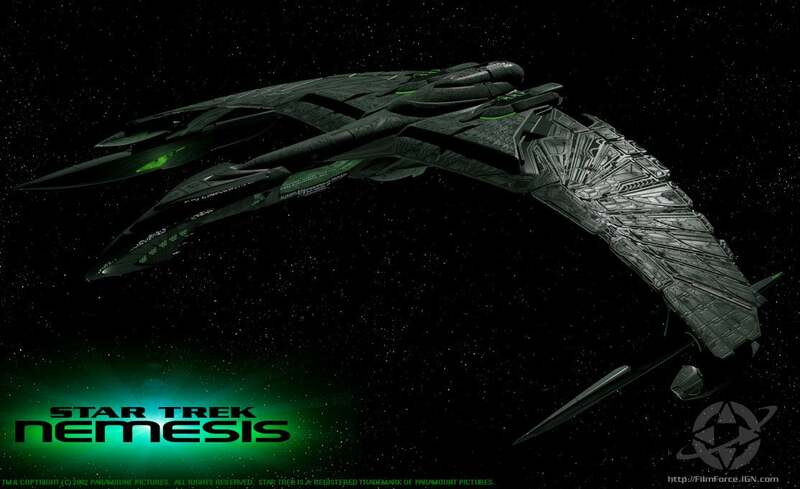 It is now “Star Trek Nemesis”. No colon in the title. No idea why.